As an independent agent, we have the ability to find the appropriate carrier and product for your life insurance needs. 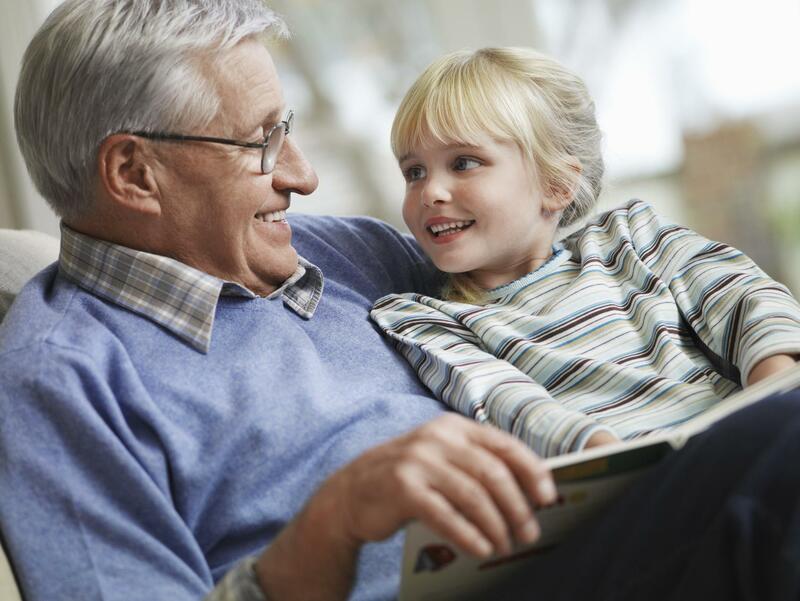 Beyond life insurance, at Generations Wealth Management, we have a passion for long-term care planning. Our personal lives have been affected by dynamic, successful fathers who suffered with dementia. However, we are blessed with parents who had the foresight in their 60s to obtain long-term care insurance to cover these years of care. We are passionate in developing long-term care plans for our clients to ensure that their financial plans are executed the way they are intended, with no disruption to income or assets. Because the cost of an uncovered long-term care event can range from tens of thousands of dollars to more than a million, it makes sense to manage this risk. While people don't want to think about becoming frail or ill, if they have not planned for this eventuality, the ramifications for their family and their finances can be catastrophic. Find out the current cost of long-term care in your community here. Fixed Insurance products and services offered through CES Insurance Agency or Generations Wealth Management.